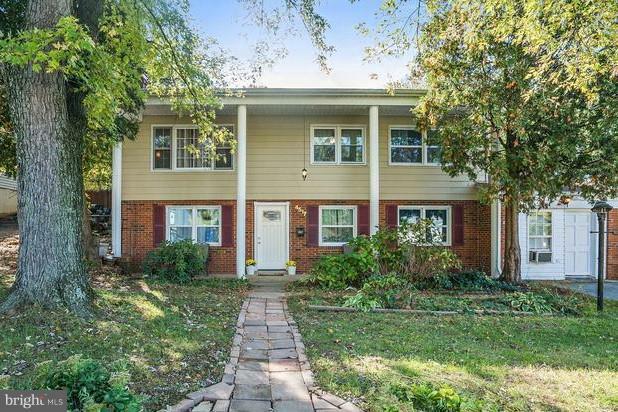 5 BR, 4 Full Baths & Large flat backyard, great for a Botanical Garden!Downstairs is a cozy fireplace and second kitchenette. It can be used for a Tenant or inlaw suite. No HOA! 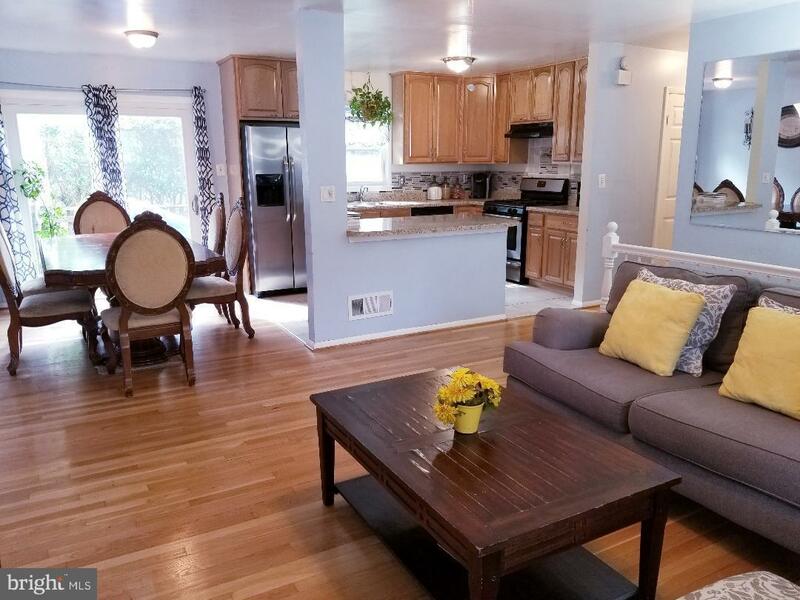 Minutes to VRE, commuter lots, I-95, etc. Ready to move in! Listing courtesy of Re/Max One Solutions.